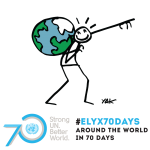 Spain: Elyx celebrates World Tourism Day! 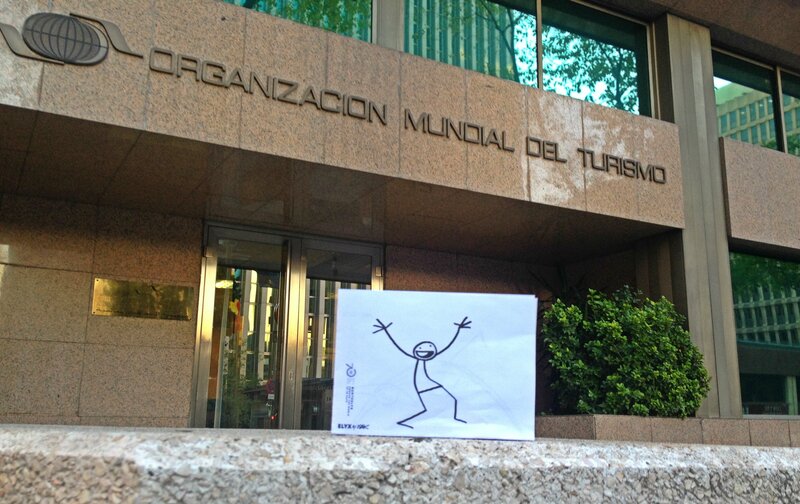 The weekend Elyx is spending World Tourism Day in Spain! The country’s capital of Madrid is home to the UN World Tourism Organization (UNWTO), which is the UN agency responsible for the promotion of responsible, sustainable and universally accessible tourism. On arrival in this vibrant Spanish city, the UN digital ambassador is warmly welcomed by the UNWTO staff and showed around their headquarters. The team explains that there is huge potential of tourism for sustainable development. As the Secretary-General observed in a message for World Tourism Day, tourism can not only help alleviate poverty and foster inclusive socio-economic development, it can also promote intercultural exchange and can be a powerful drive in the protection of cultural and natural heritage. 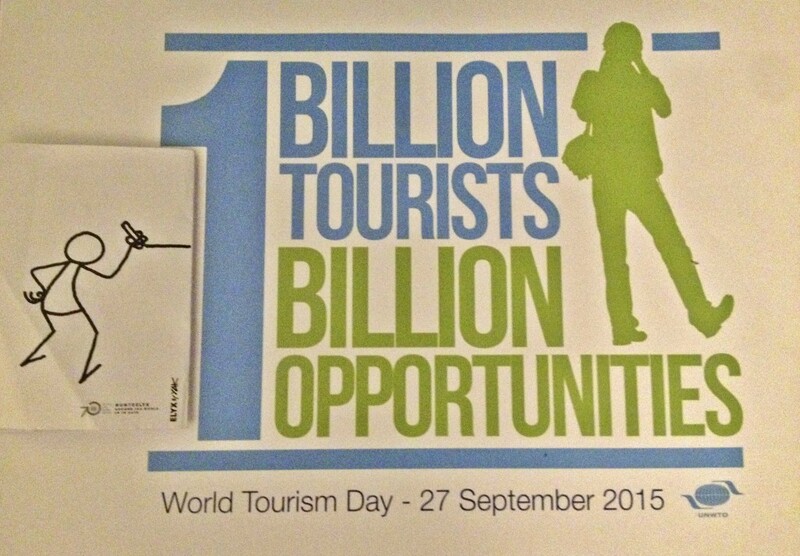 This is why the theme for this year’s world tourism day is ‘one billion tourists one billion opportunities’ and aims to stress the capacity of the sector to promote these social, economic and sustainable benefits. Elyx joins World Tourism Day Celebrations – One Billion Tourists One Billion Opportunities – tourism promoting development and better lives (Photo Credit: United Nations/UNWTO). 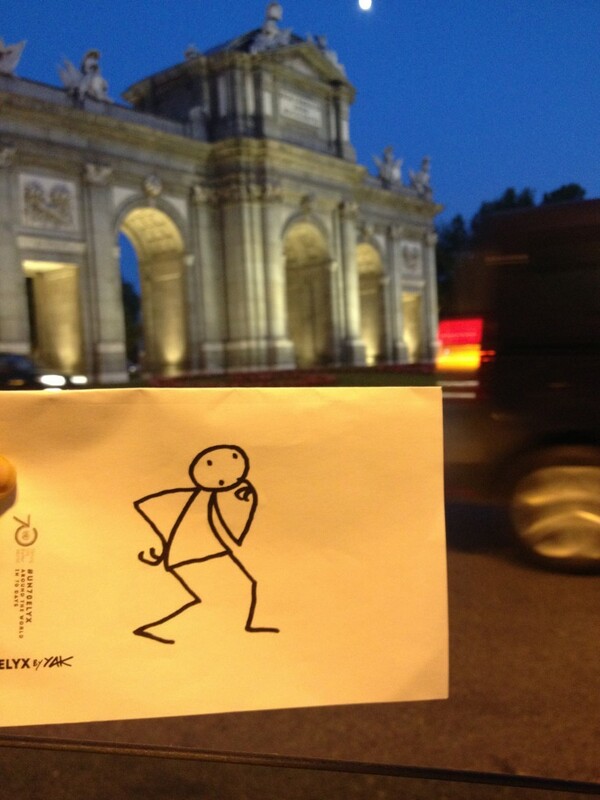 Illustrating the draw of cultural landmarks, Elyx visits many of the historical landmarks in Madrid, including the Puerta de Alcalá monument in the Plaza de la Independencia. The UNWTO team advises Elyx to visit Barcelona next and see the pioneering architectural works of Antoni Gaudí. Elyx is curious about the Puerta de Alcalá monument in the Plaza de la Independencia (Photo Credit: United Nations/UNWTO). 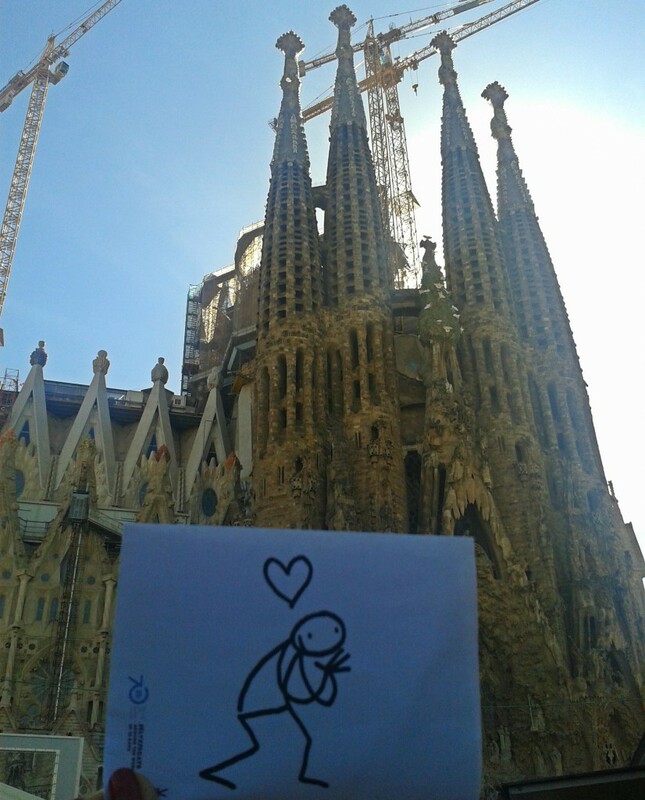 Elyx admires the awe-inspiring Sagrada Família (Photo Credit: UNRIC/Caroline Petit). The Parc Güell next is a ‘must see’, and another example of Gaudí accomplishments. It is located on Carmel Hill, which Elyx is told was declared a UNESCO World Heritage Site in 1984. 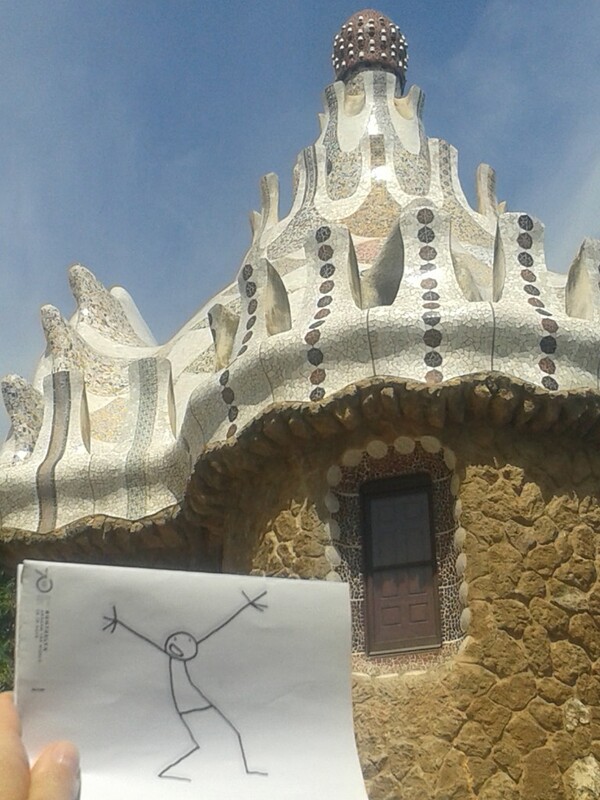 Elyx see more of Gaudí accomplishments at the Park Güell (Photo Credit: UNRIC/Caroline Petit). After walking amidst the highly symbolic and creative structures of the park, Elyx pauses on the main terrace with its long and colorful bench in the form of a sea serpent, to enjoy a breathtaking view over the city. The perfect end to this amazing trip!